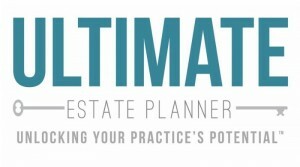 If you are an elder law planner this is the retreat for you. The range of topics will cover, elder abuse, domestic abuse, proposition 106, end of life decisions and much more. Please contact Melissa Higham at mhigham@cobar.org for more information. The resort will be held at the Beaver Run Resort & Conference Center. Make sure to make your room reservations with time. You can make them online. 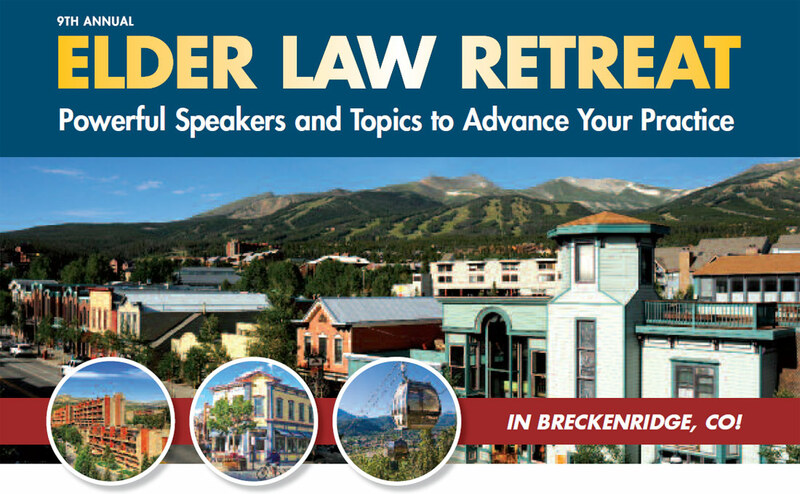 Make sure to identify as a member of “Elder Law Retreat” in order to receive the group discount.